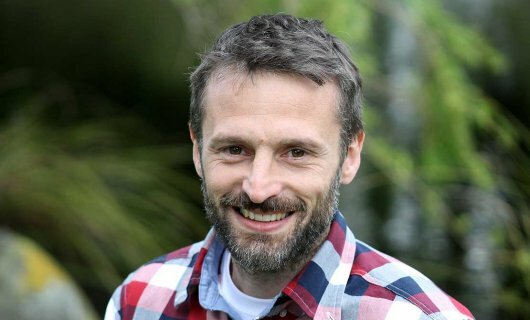 Associate Professor David Hayman has been awarded one of the 10 highly sought-after Rutherford Discovery Fellowships announced by New Zealand's Science and Innovation Minister Paul Goldsmith. Dr. Hayman's research will focus on animal infectious diseases that can naturally transfer to humans, known as ‘zoonoses'. Well known examples of zoonoses include Ebola virus, HIV/AIDS, and pandemic influenza. Understanding the dynamics of these diseases is essential for predicting when, where, and why the disease jumps from the animal to human hosts. By employing cutting-edge molecular and epidemiological techniques, the research programme will help to answer fundamental, real-world questions on the conditions which give rise to the emergence of zoonoses, and provide advice on how to prevent their spread to humans.